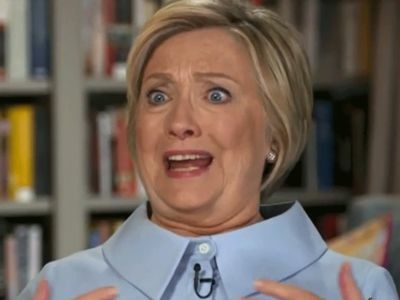 Kathy Griffin's photo of a fake, bloody Trump head has would-be buyers chomping at the bit to have it hanging in their living rooms ... but the photog has his price, and it's mighty steep. 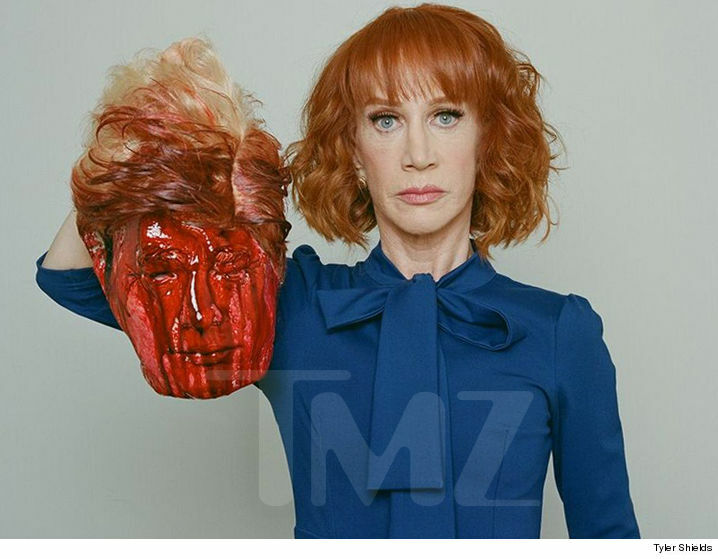 Sources close to Tyler Shields -- who took the shot of Kathy holding the fake, bloody head resembling President Trump -- tell us he's already gotten over 1,000 offers from folks interested in buying a print of his controversial art piece ... many reaching 6 figures. We're told an art collector offered Shields $150k for an original print, but we're told he passed ... 'cause he wants more to put it in ink. He has a print size in mind for anyone interested -- 72" x 52" ... a one size fits all type deal. 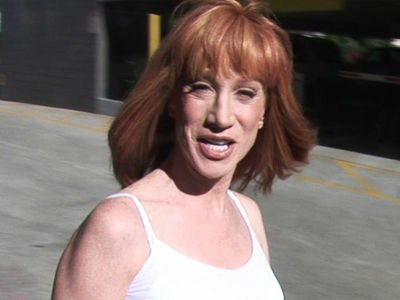 As for Kathy -- who took tremendous heat for the stunt -- sources say Tyler doesn't need her to sign off on any potential sale since he owns the rights to the pic.